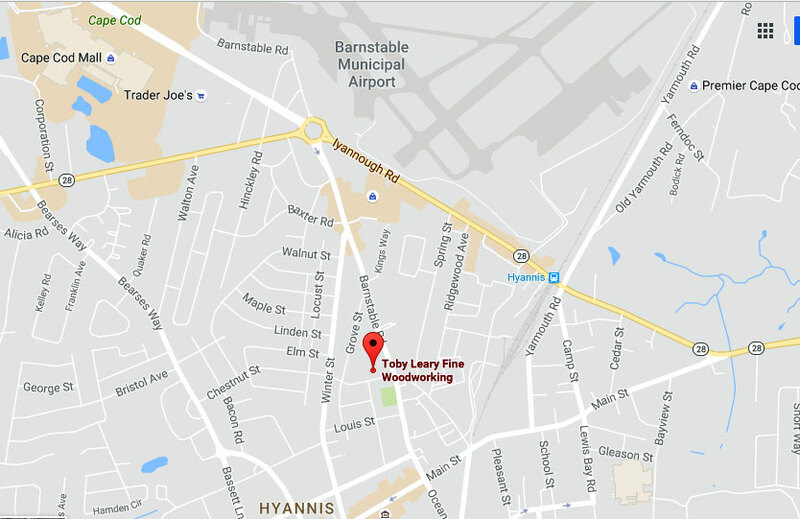 Toby Leary | Cape Cod Kitchen Remodeling Services. 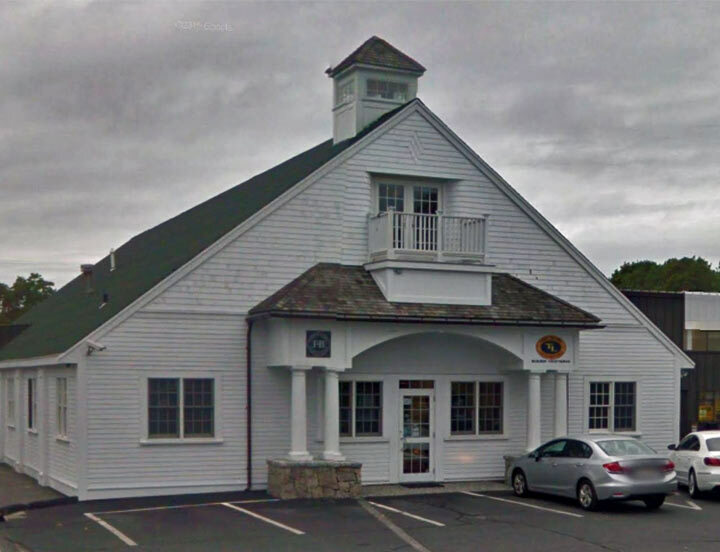 We invite you to visit our Hyannis showroom servicing Cape Cod and beyond. 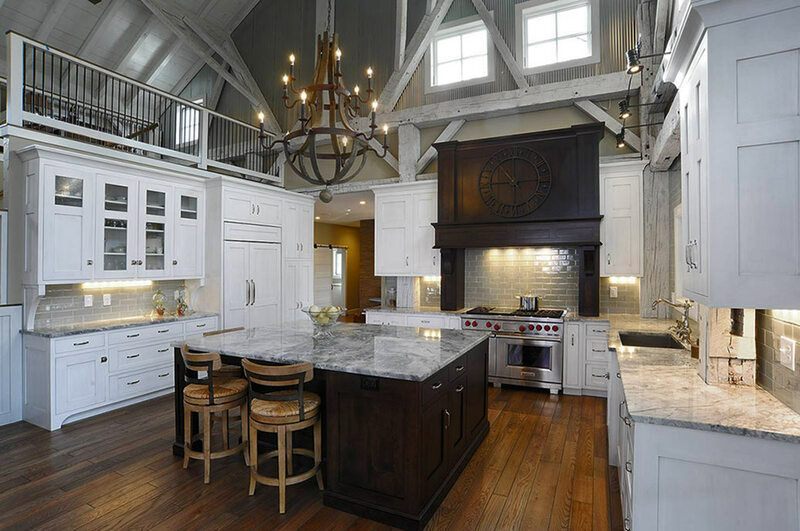 If you are looking to remodel your kitchen, you will find Toby Leary Fine Woodworking the best source for the complete package. 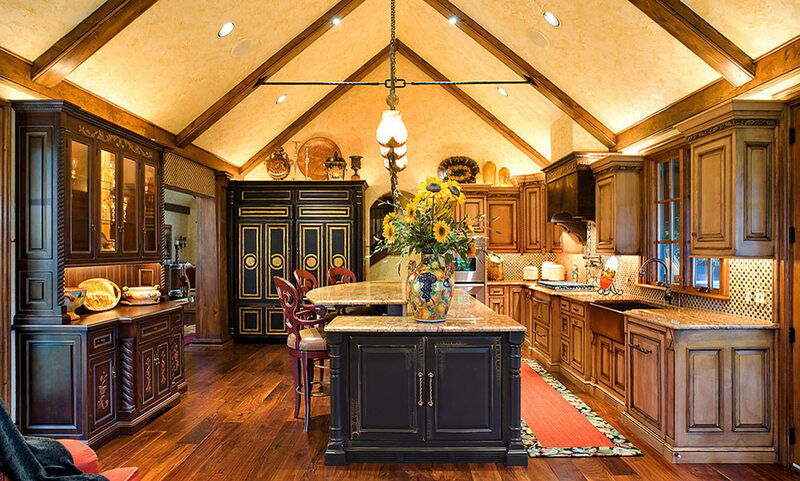 From building quality cabinets to finishing the entire room, we can exceed your expectations. We understand your home is your treasure and will honor and respect your space as if it was our own. We also understand a remodeling project will often disrupt your day to day quality of life. We will strive to keep any disruptions to a minimum and will complete your project as professionals in a timely manner. 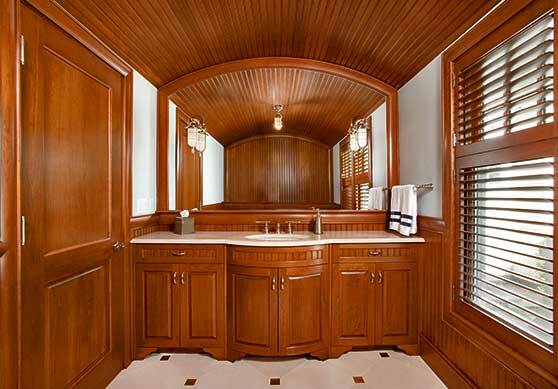 Toby Leary Fine Woodworking is a trusted name in kitchen remodeling. We will earn that trust from you in everything we do. 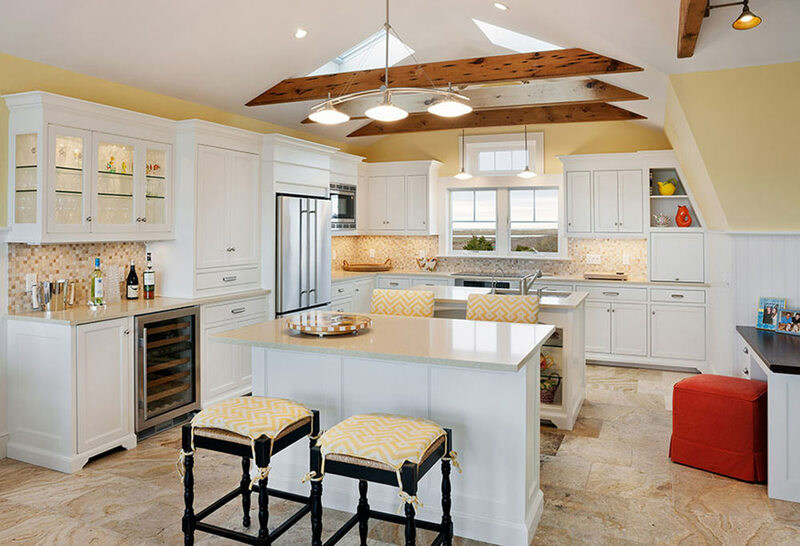 When you hire us to complete your remodeling project we will provide design services, quality materials, and professional local craftsmen to bring about the finest work in the building industry. 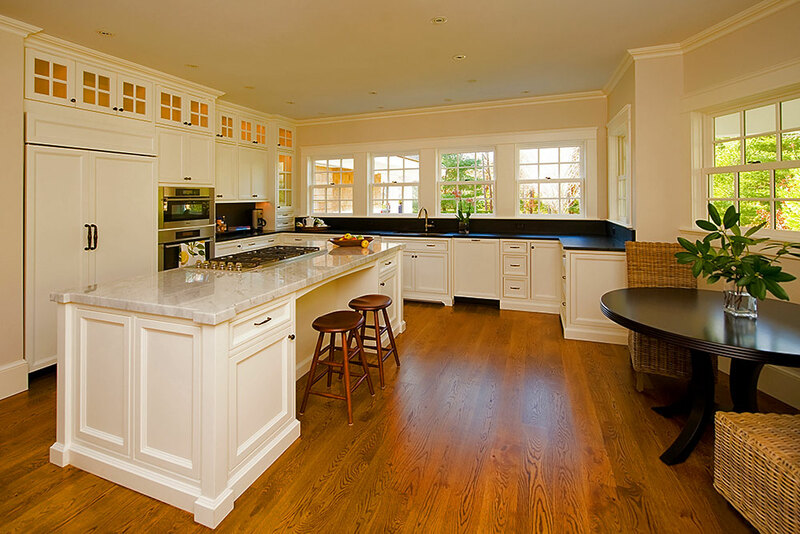 When your kitchen is finished, we want to have earned your praise and referrals, for that is how we grow our company. We offer cabinet refacing for those who want to save time and money, but only 10% of homeowners will choose that option. 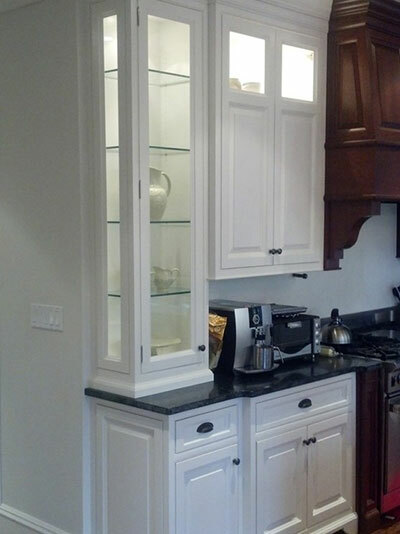 Many homeowners want a new design or a finely finished product with stronger cabinet boxes. If you select the option to buy new manufactured cabinets, the design can be modified, the boxes can be crafted stronger, the finish can be finely perfected. 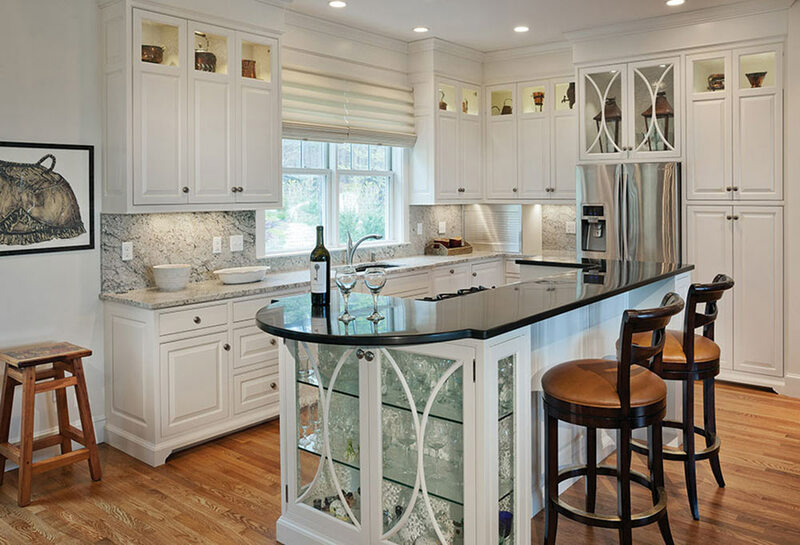 With cabinet refacing, you will save about 12%-20%, because the design and older cabinet construction will remain. Many homeowners want something completely unique and choose Toby Leary Custom Cabinets built in our Cape Cod cabinet shop. If you are not sure what solution is best for you, give us a call at 508-957-2281 to arrange for a free consultation. Completing the project right the first time. Completing the project on time. Finish choices and finish durability. Professionalism while at your home. Respect for your home and day to day life. Finishing the project within the agreed budget. Covering details that others might overlook. Leaving a clean job-site at all stages. Offering extensive advise from industry leaders. You set the budget, give us a list of wants and needs, we suggest the solutions. When you commit to us, we make the magic happen. To start the process, meet with with our designer. Call us at 508-957-2281.